Kelly brings some steampunk, and Alicia joins us to make some cool music related recommendations.And Mel manages to slip in a little knitting! This story is based on the Rush album of the same name. A Steampunk story about a young man who decides to change his fate. 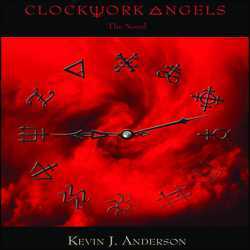 There are Clockwork Angels, Watchmaker’s, Anarchists, and Carnivals. And don’t forget the Airships. Dial-A-Song started out as a phone number that when called, played back songs and messages from TMBG to they’re faithful listeners. It’s now a website. Click on the Link above to experience the awesome for yourself. 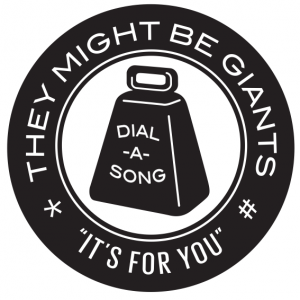 There’s a new song every Tuesday. Vinyl Records: Here are a few places that Alicia appreciates for their love for Vinyl! 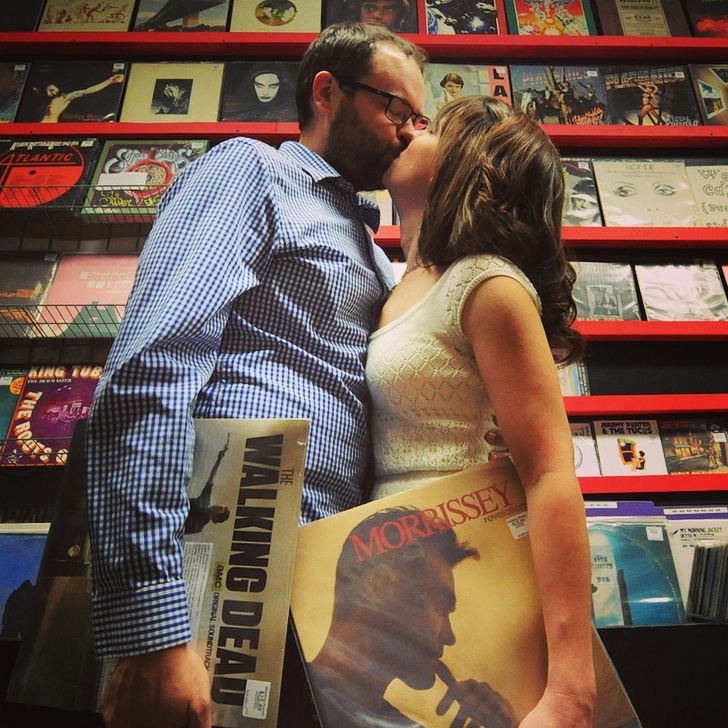 Vinyl Me, Please: a record club that’s very active. Catch them over on twitter too @VinylMePlease! They offer classes on numerous topics: knitting, crocheting, weaving, spinning, drawing, photography, woodworking, gardening (BONSAI! ), quilting, and jewelry. They offer HD quality video with knowledgeable instructors. There are numerous built in options to take notes, and even ask the instructor questions. It’s really a pretty cool way to learn a new hobby. Most classes run from $9.99 to $24.99. We then fall into a discussion of Sherlock…… Because Sherlock is awesome! Better Call Saul starts Feb 8 and 9. We will be doing a live recap the show 15 minutes after each episode airs. So stay tuned for links to ‘A Saul and Battery’! 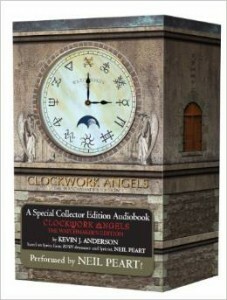 Tagged A Saul and Battery, Clockwork Angels, Kevin Anderson, Rush, Steampunk, Vinyl. Bookmark the permalink.